On august 10th SmartBear and Nekst IT announced their partnership. Nekst IT's Bram van den Berg and Mark van Haaren took a trip to the SmartBear Office to jumpstart the partnership, in Galway, Ireland. 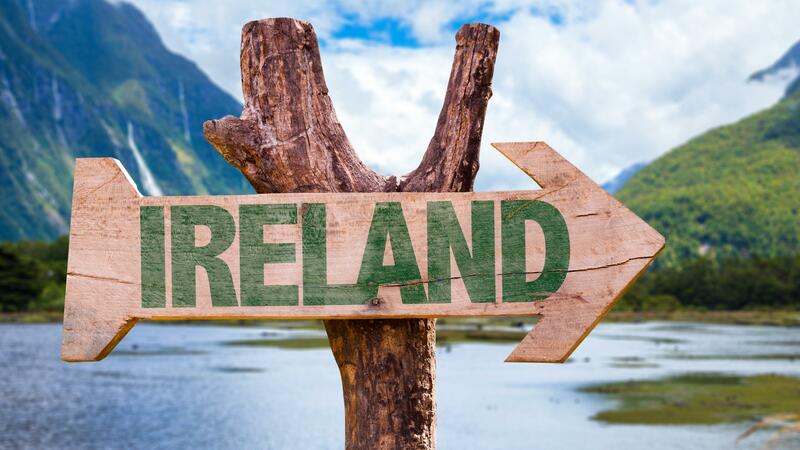 We didn’t know much about Ireland, except for their leprechauns, Guinness and green fields. So we started the trip with a visit to Dublin where we explored the Trinity College, Dublin Castle and the Grafton shopping street. Unfortunately we didn’t visit the Guinness brewery, need something on the to-do list for next time! After 2.5 hours by GoBus we arrived in Galway. Friendly people, colourful houses, good beers and excellent food. With all the street performers this is a place worth visiting even without our main goal: getting to know the people who we know from the webinars, phone calls and mail conversations. It was an action packed two days in the state of the art office SmartBear has occupied for the past year. The main goal was to exchange information between our companies and to get an in-depth look into all the products SmartBear has in their portfolio. And they have a lot! So for this year Nekst IT will focus on TestComplete, Ready API and CrossBrowserTesting primarily, although the other products are also in our portfolio. During the days we had a busy schedule filled with presentations and talks how we can learn from each other and where we can fill the gaps each one of us is experiencing. For each phase in the software development lifecycle a project is in, there is a product of SmartBear that supports that situation. Whether it's designing API's (Swagger) or BDD scenario's (Hiptest), developing and testing (ReadyAPI, TestComplete, CrossBrowserTesting) or during the maintenance phase (AlertSite, AqTime).